They say everything is bigger in Texas, and that’s why Experts Live is an event not to be missed! Taking place on March 26, 2019 in Austin, Texas, it’s a day filled with speakers and sessions that will give you a deep dive on technical topics including a broad range of Microsoft technologies. Taking place at a local favorite, Flix Brewhouse, get ready to enjoy great food, comfortable seats, and a good time with us at Experts Live. 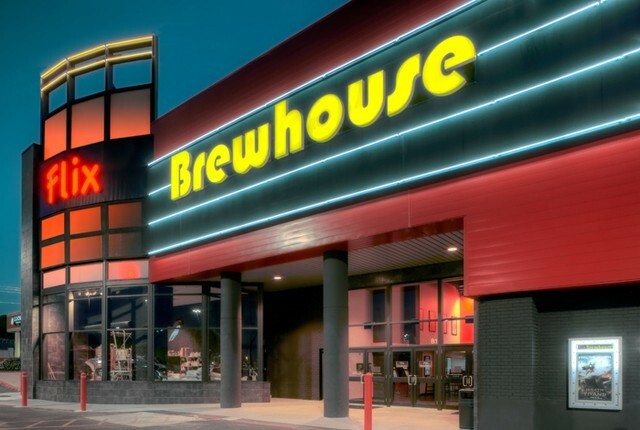 Flix Brewhouse is America’s only first-run theatre brewhouse, complete with their own microbrewery. Parking is also free at the venue. Are you currently facing ITOps challenges? Savision, a subsidiary of Martello Technologies, helps IT organizations reduce alert noise and control their ITOps environment with a solution that integrates existing monitoring, cloud, and service management tools. Martello is a Silver sponsor at Experts Live and you can find us at Booth #8. 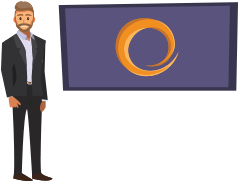 Join support manager Chris Malay, as he walks you through the steps to take control of your IT environment to help speed root cause analysis and improve service delivery. Chris Malay is located in the Dallas area and is the Support Manager for Martello Technologies. Chris will be speaking at the event from 12:15-12:35PM. Add his talk to your agenda, so that you don’t miss it! 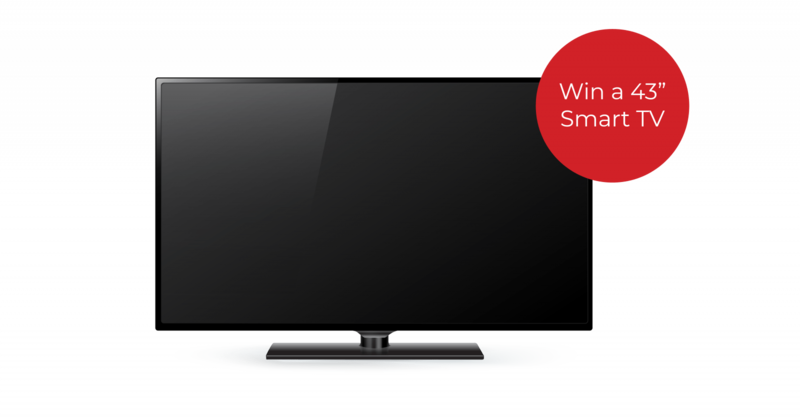 Also, come by our booth for your chance to win a Toshiba 43″ 4K Ultra HD with HDR Fire Smart TV that we will be giving away at the show. Not going to be at this show? We will be on the road this spring! Check out Trade Show Calendar to see where you can spot us next. Enterprise Connect 2019 Is Around The Corner! Are You Ready? We are packing our bags and heading to Enterprise Connect in sunny Orlando, Florida next week! We have a lot planned for the show and will have a demo to show you our solution offering that gives you clarity and control over your entire network through a single pane of glass. See your network differently with a solution that provides unprecedented control and insight over your network. FIND the severity of network issues, KNOW exactly who is impacted and quickly IDENTIFY the steps to resolve it. 1. Talk to our knowledgeable staff- Our staff will be on site to answer all of your questions about how you can gain better insight across your network. By being able to identify issues easily, they can be resolved quickly with less downtime. 2. Catch a Demo- Spend some time with our team to walk through our integrated solution that can give you visibility across your entire network. 3. 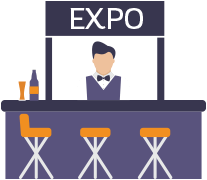 Join our Booth Crawl- On Tuesday, March 19 between 4-6PM come by our booth and enjoy a complimentary drink and tasty snacks! 4. Book a Meeting- Looking for some one-on-one time with us? Book a meeting with one of our experts. Enterprise Connect Orlando is going to be a great time to give your business the priority it needs for the network to run smoothly. Not going to be at this show? We will be on the road this spring! Check out Trade Show Calendar to see where you can spot us next.